Don't ever stress about opening a can again! This automatic can opener is the perfect tool. 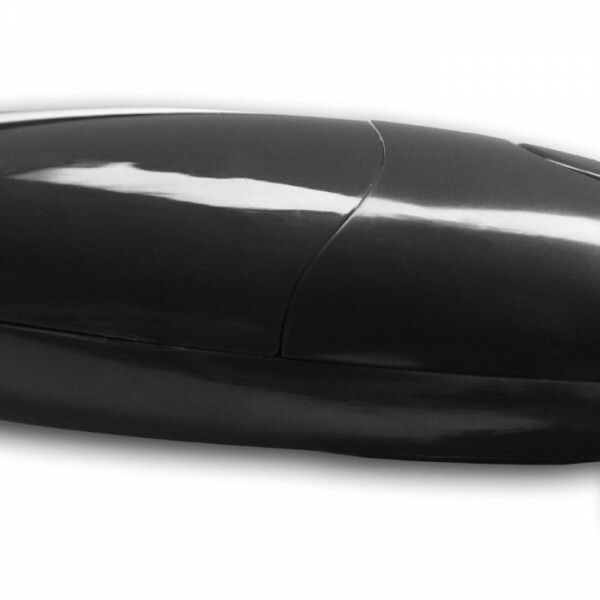 It opens most cans of all sizes and shapes effortlessly, at the touch of a button. Simply position it on the can, press the button to start and let it complete a full rotation on the can. Then press to stop, and that is it! See note in desc. This KitchenPalz opener is perfect for hands that don't work as well as they used to. If you have arthritis, hand pain, stiff fingers, then no worries. Hand strength is not needed to use this opener. It cuts incredibly neatly from the side resulting in a safe, smooth edge. The edge is so smooth, you could run a balloon on it and it would not pop readily. AND it creates a smooth replaceable lid, so you can cover up back your can contents. As a little perk, the smooth lids could be quite useful for the crafty person. Sleek, stylish contemporary design, and nicely packaged to be the ideal gift for anyone. Portable, so convenient for camping, work, or wherever an opener is needed. SKU:N/A. Categories: Innovative Kitchen, Kitchen Essential. Don’t ever stress about opening a can again! 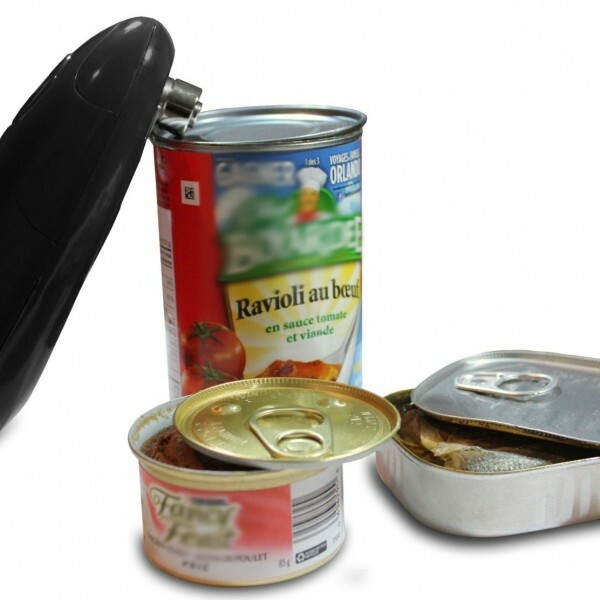 KitchenPalz Eazy-Cut automatic can opener is the smartest, safest and cleanest can opener you will ever use. ** Note: Currently will not open cans with a 3 mm lip, e.g. Kirkland brand peas and corn. 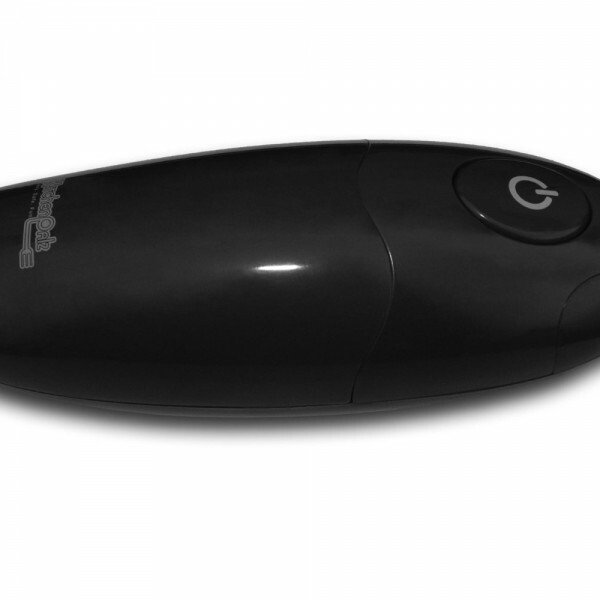 - It opens cans of most sizes easily at the touch of a button. 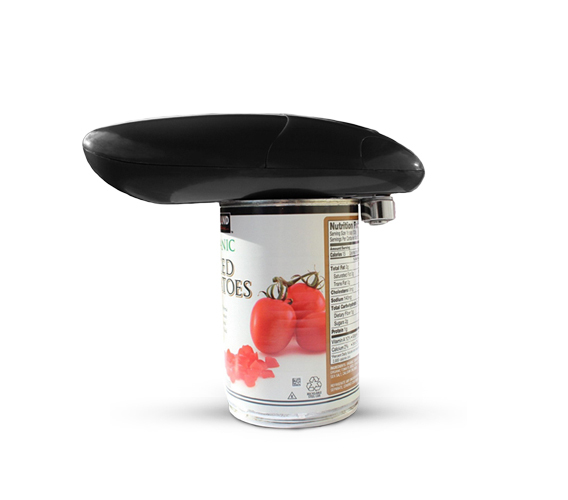 If you have arthritis, or poor hand strength, you will enjoy and appreciate this automatic can opener. - Cans are cut from the side resulting in an edge that is so smooth, you can run a balloon over it without it popping. Keeps those little fingers safe. The top that is cut off forms a nice little lid that can be used to re-cover the can. - You don’t have to worry about can dust falling into your can contents because of how the lid is cut. - Eazy-Cut is cordless and portable, and very easy to take anywhere. Get one for the trailer, one for the office, one to take on vacation etc. Bonus! 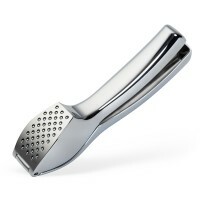 This opener doesn’t just look sleek and stylish, but it is also quite fun to watch in action. Another Bonus! 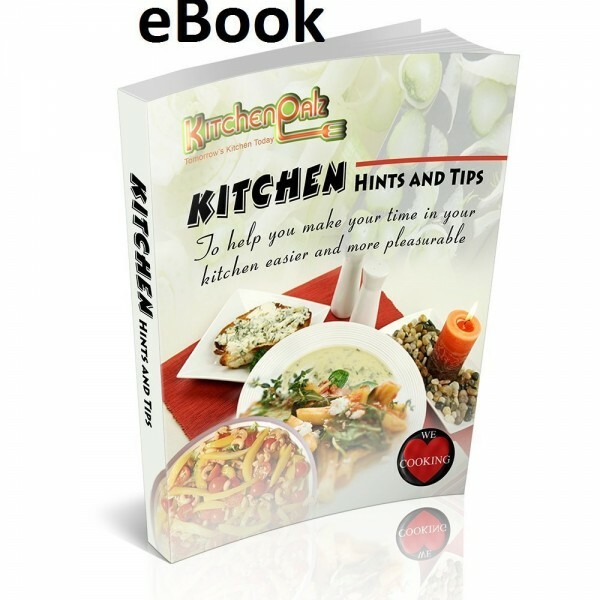 You get a FREE eBook with canned food recipes plus hints and tips to make your time in the kitchen easier and more pleasurable. * Note: Currently will not open cans with a 3 mm lip, e.g. Kirkland brand peas and corn.